Prince Harry and his fiancee Meghan Markle have got Royal neighbor days before their marriage. 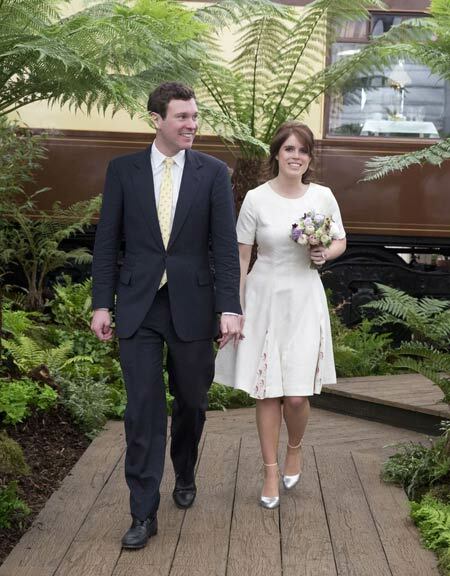 Princess Eugenie and her fiance Jack Brooksbank have moved into Ivy Cottage at Kensington Palace. 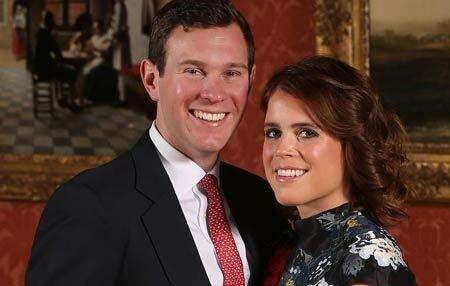 Eugenie had been living with her newly engaged fiance Jack at St. James' Palace. People confirmed the Royal couple moved to the palace in April. 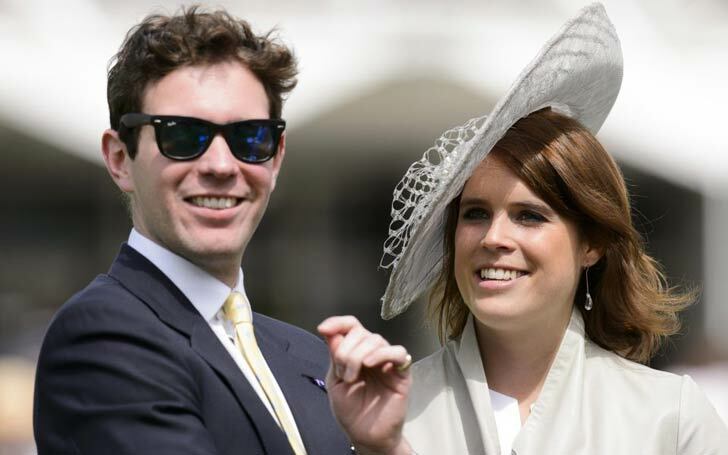 Prince Harry and actress Meghan Markle have got a Royal neighbor before their wedding as Princess Eugenie and her fiance Jack Brooksbank have moved next to them in the Kensington Palace. Eugenie was living in an apartment at St. James's Palace before. People confirmed the pair shifted to the Ivy Cottage in April. The newly engaged couple's residence is right next to the married to be Royal couple Prince Harry and Meghan Markle's two-bedroom property in the palace compound. Harry and Eugenie are great mates. She was one of the first people who met Meghan. 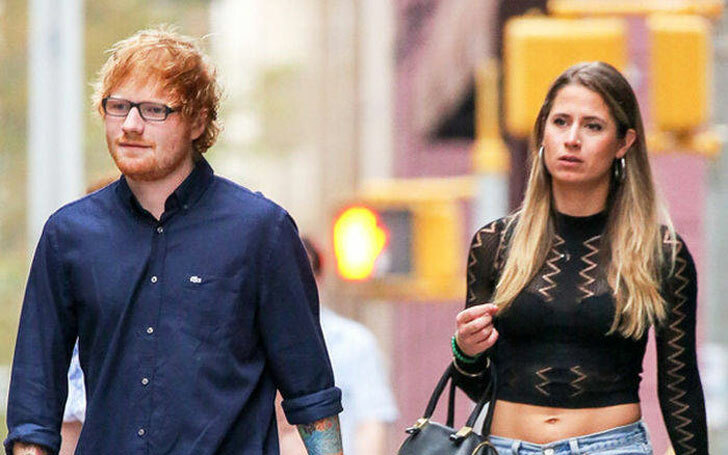 They have been on loads of dinner dates together. The two couples have been on loads of dinner dates together, and Jack and Eug hung out with Meghan while she was still living in Toronto. Eugenie is so pleased. It's the first time she and Jack have lived together. They wanted to move in earlier but there were arguments over who paid for renovations. The Royal couple is said to have shifted to the Palace last Monday, 23rd April. The three-bedroom house is the first home for Eugenie and Brooksbank as a couple. Eugenie and Jack became engaged in January this year after seven long years of dating. The couple is set to wed this Autumn at St. George's Chapel in Windsor Castle where Prince Harry and Meghan Markle are scheduled to wed on May 19.